have power over the matter will tolerate the shenanigans of one John Delaney no more. 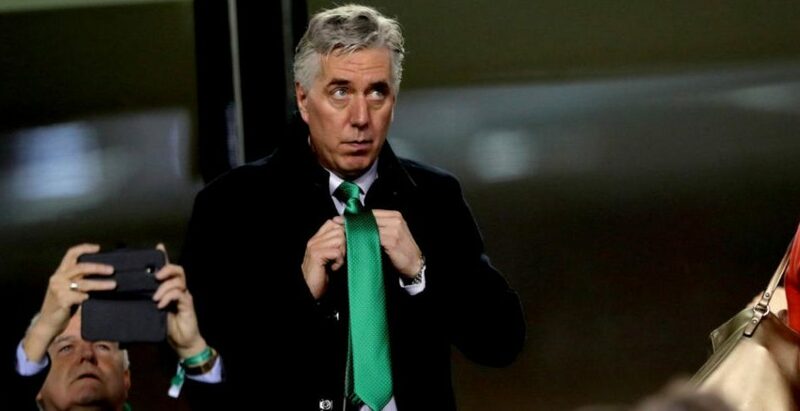 The long-term president of the Football Association of Ireland has had a rough week to say the least. Oireachtas committee asked to give answers on questionable monetary transaction from the FAI. other controversies means the issue has finally reached boiling point. Bray Wanderers have found themselves on the brink of collapse on several recent occasions. Delaney any way associated with Irish soccer this will almost certainly be impossible. away from corruption and into a common goal of improving the game in the nation. This is why the John Delaney controversy matters.